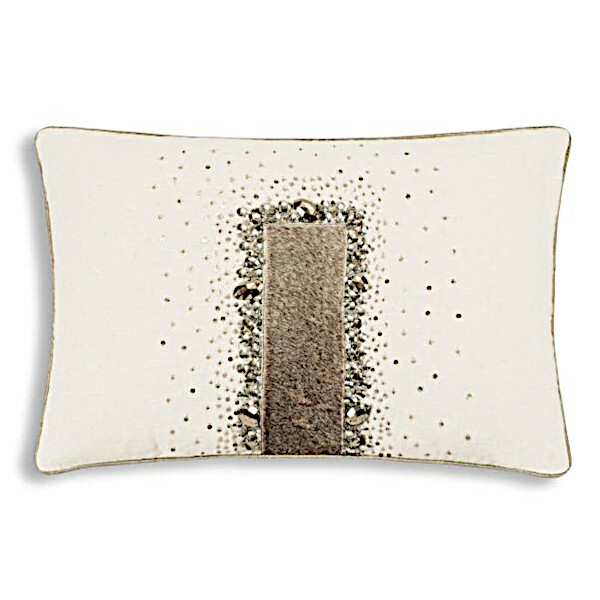 Cloud9 Design Karia Decorative Pillows - Swatches may be available. Featuring Wheat ground pillow adorned with hair-on hide and jewels. 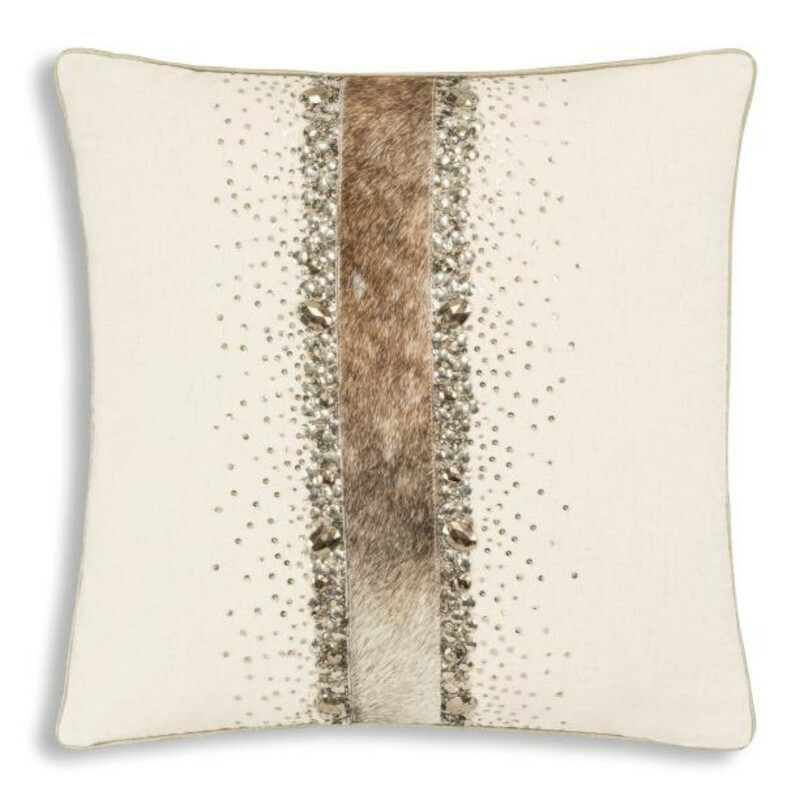 14x20 Wheat ground pillow with accent of hair-on hide and jewels adornment. 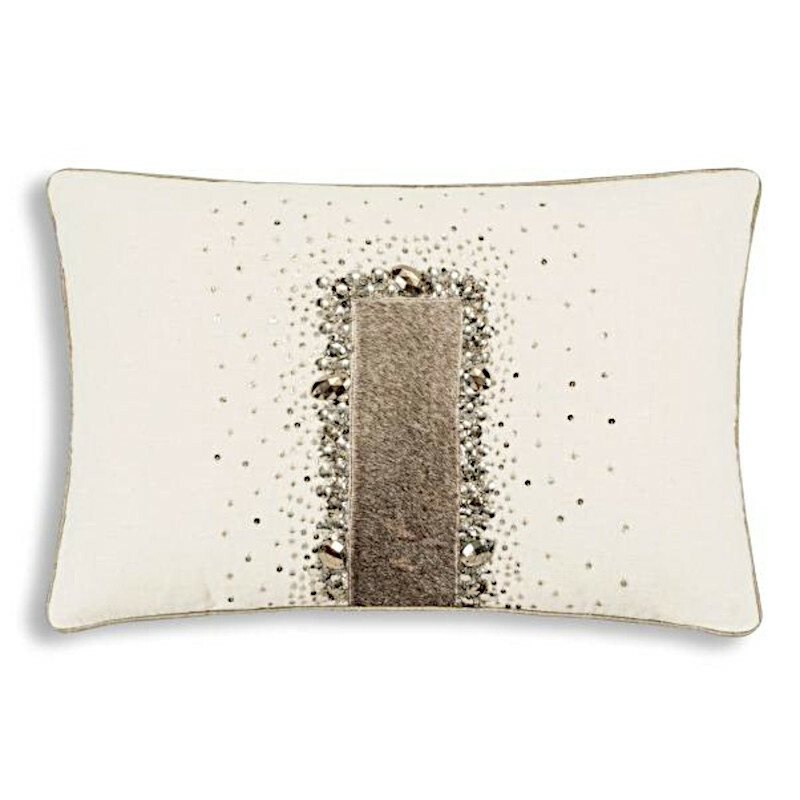 20x20 Wheat ground pillow with accent of hair-on hide and jewels adornment.